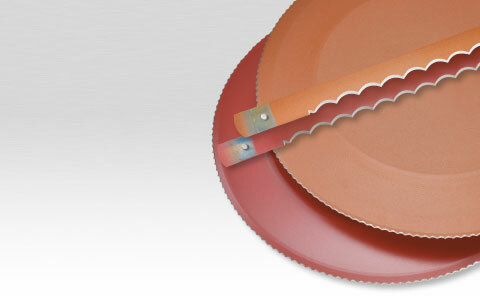 With anti-bacterial non-stick coating for the baking and food industry. We will no longer apply our BAL2001 antibacterial coating system, which has been successfully on the market since 1999, from August 2018 onwards. 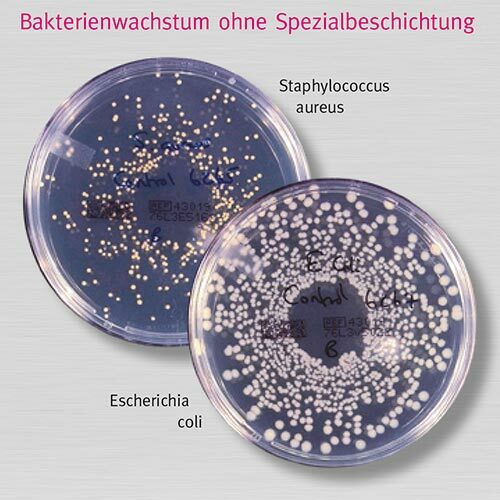 We consider this measure to be necessary as a specialist company for food-safe non-stick coatings, since all epoxy-based coating systems lose their food approval. F-B-S foresaw this three years ago and started to develop a new, better, and above all, epoxy-free coating system with growth-inhibiting properties. 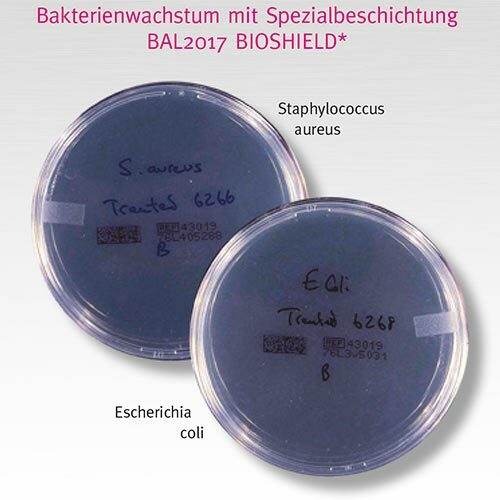 After the FD-EU has been granted, we are pleased to announce that BAL2017 BIOSHIELD * will continue to provide a growth-inhibiting coating system for your specific applications. We are happy to answer any questions and requests concerning coatings. Please contact us. We are leading in the coating of fly cutters, reciprocating knives, slicer blades and circular or spiral knives in the food industry. Wherever substances must be separated from each other by cutting and where any residue on blades must be avoided – F-B-S is your competent partner. Our hi-tec coating procedures make it possible to apply layers of only a few 1000ths of a millimetre thickness. This ensures that you have a technological advantage in your daily production process. Priorities in the technical industry are the accuracy of the application and, as far as coatings are concerned, non-stick or anti-corrosive properties. 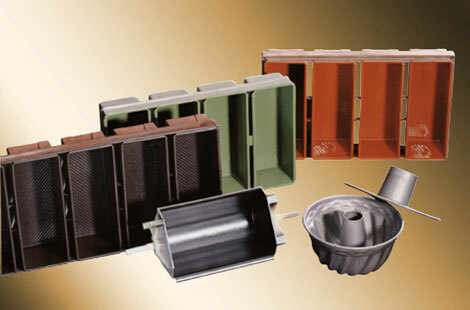 Areas of use: ceramics, plastics, metals; regardless of whether they are machine components or spare parts. Use the specialists of our service team to find the appropriate solution out of our wide range of coatings. 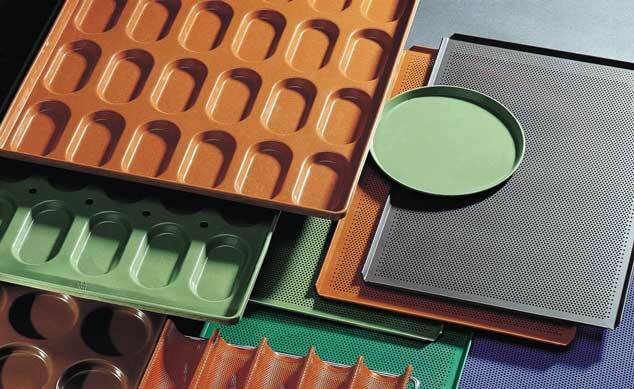 Functional coatings for today and tomorrow. * BAL2017 BIOSHIELD is as a color of the surface coating legally protected! The color is the European patent to the Design logged in. The sole right of use is subject to F-B-S Balke International GmbH & Co. KG.